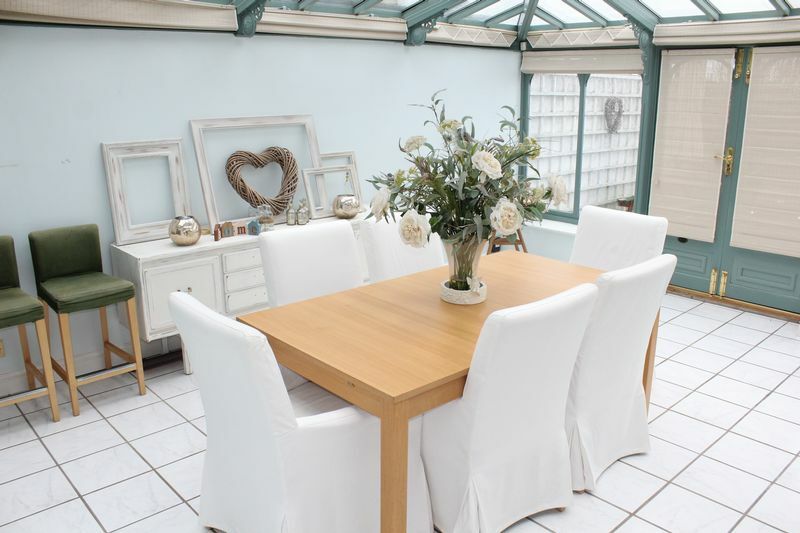 TLS Estate Agents are thrilled to bring to the market ‘Rookery Nook’ – a substantially extended cottage offering versatile accommodation for larger families, those who need space to work from home or even families wishing to come together. 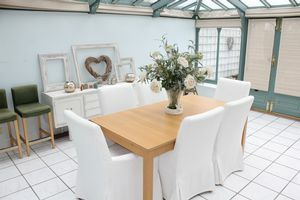 Well appointed accommodation comprises entrance hall, four reception rooms, kitchen diner, utility, shower room, workshop and stunning Amdega conservatory to the ground floor. 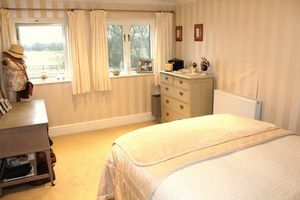 Upstairs are seven bedrooms – with the master benefiting from an en-suite bathroom – and family bathroom. 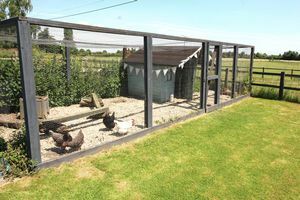 Externally the front lends itself to lawned gardens with pond and driveway parking for several vehicles whilst the garden to the rear adjoins neighbouring farm land and boasts areas of lawn, decking and patio. 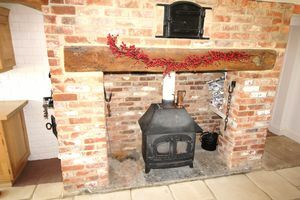 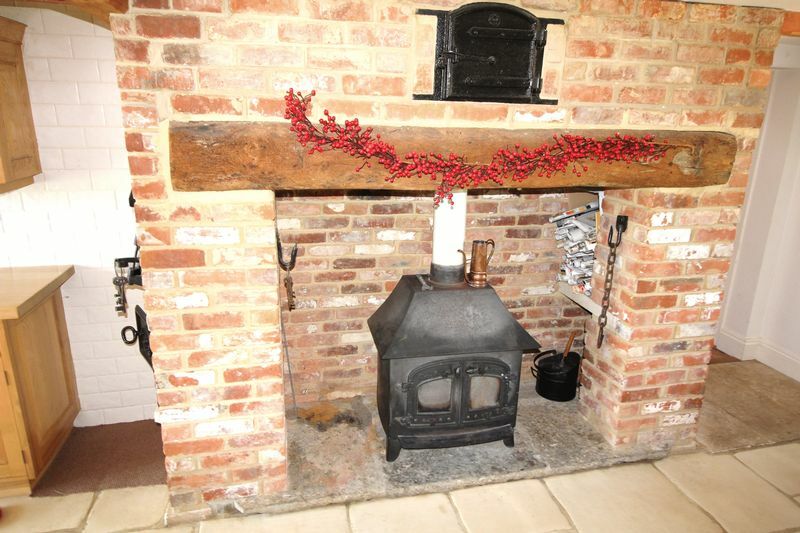 Rookey Nook is beautifully presented throughout and further benefits include oil fired heating, double glazing, inglenook fireplace and further wood burning stove. 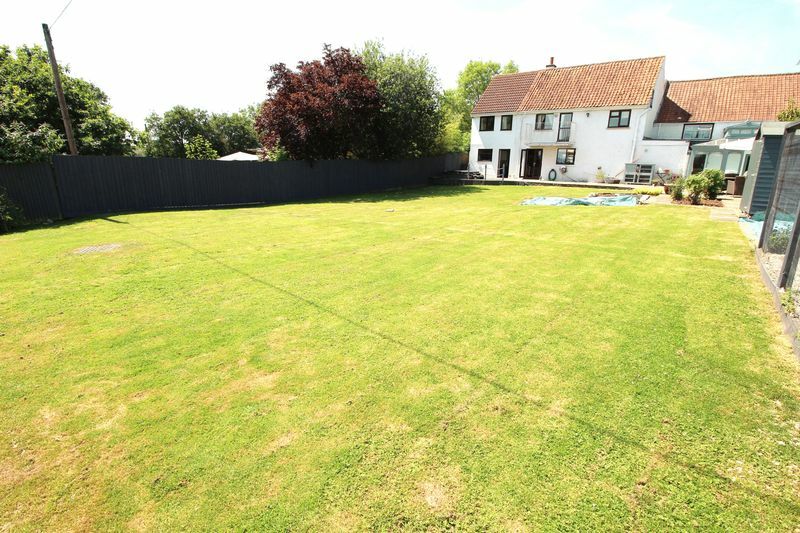 A must view to appreciate all that this home has to offer! A covered porch with tiled flooring leads to the solid wood front door. 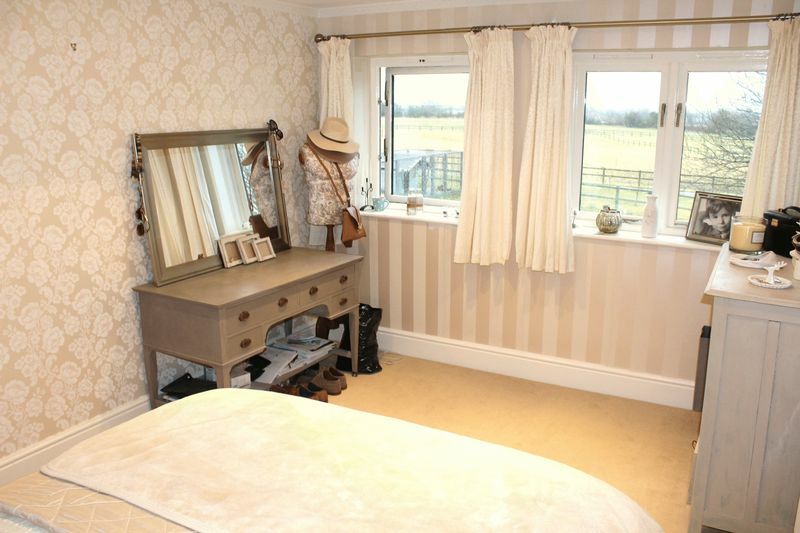 An ideal area for keeping those muddy boots! 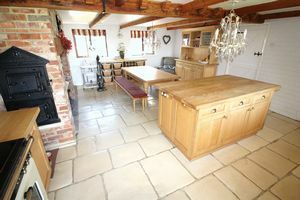 The stripped wood floor and rustic exposed beams remind you instantly that you are stepping into a country cottage – but there are modern twists such as the inset spot lights and open tread staircase. 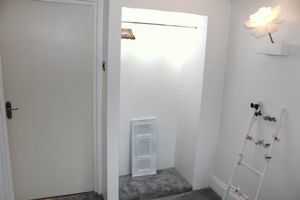 A cupboard houses the electrics and there is ample space for shoes and coats just inside the front door, as well as radiator and windows to front and side. From the hallway are doors ways into the snug and kitchen diner. 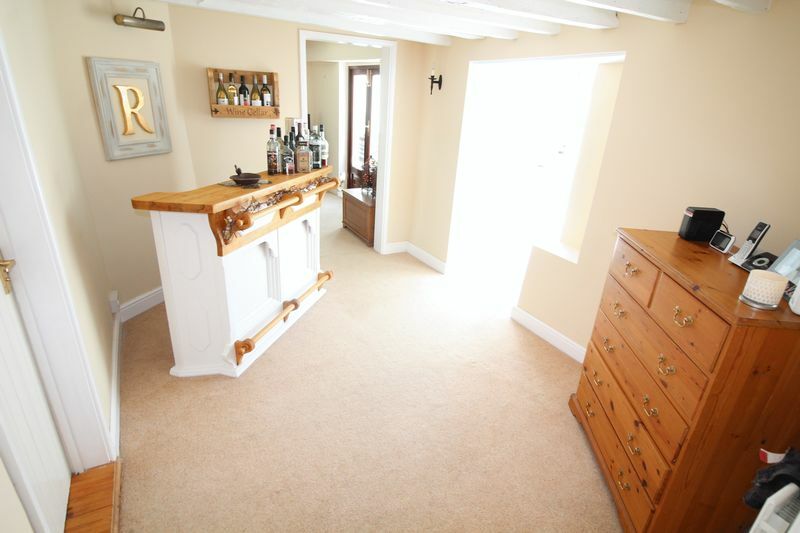 Currently used as a bar, this area could equally be used as a cosy snug and benefits from carpeted flooring, ceiling beams and wall lights. 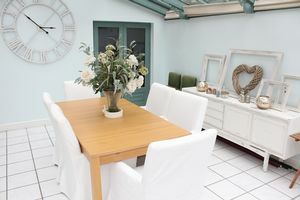 An archway leads through to the conservatory and there are doors to the office and first lounge. 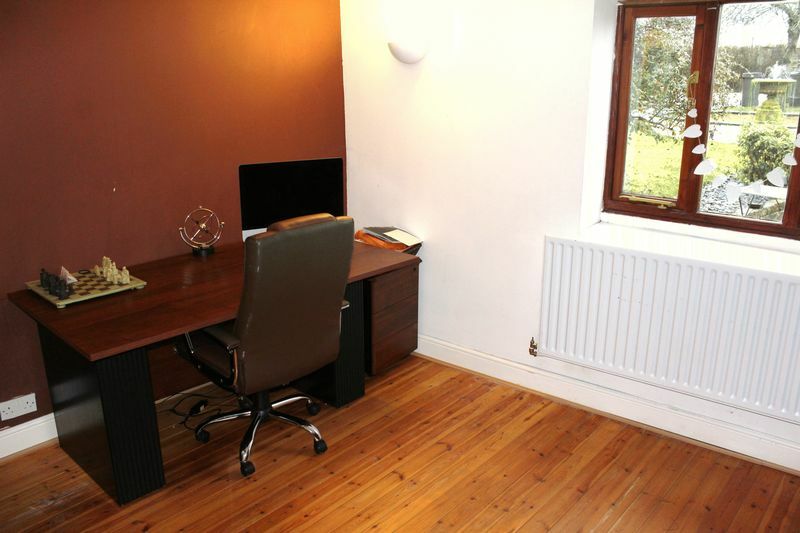 Although utilised as an office, this room would also suit a lounge or reception room. 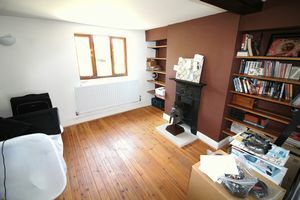 There is a window to the front aspect, lovely wooden flooring, ceiling and wall lights and period fireplace as well as the radiator. A sizeable sitting room with French doors at either end – one to the garden and the other into the conservatory. Not only does this keep the room lovely and light, but you can enjoy the breeze in the summer months. 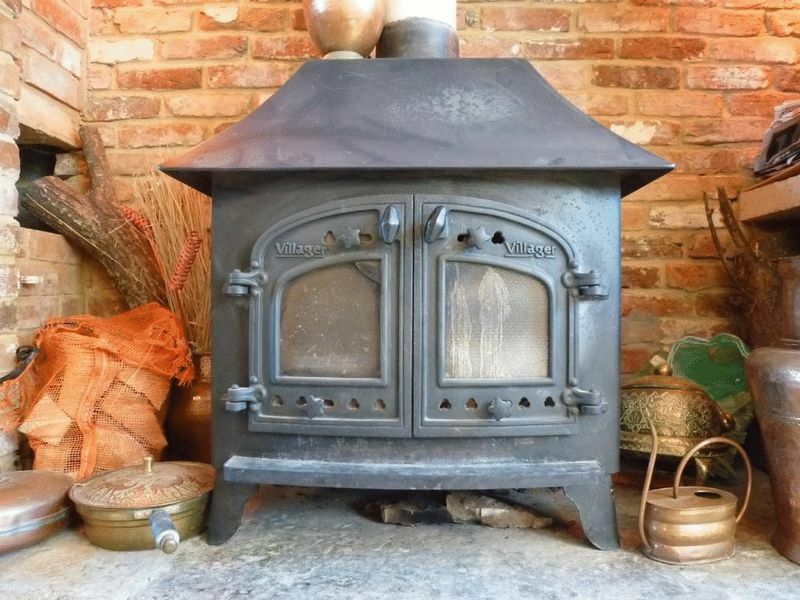 For the winter months there is the first of two wood burning stoves set within a feature fire place which lights up beautifully. There are further wall lights and a ceiling light to compliment the exposed beams. Carpeted flooring, radiator and various sockets complete the room. 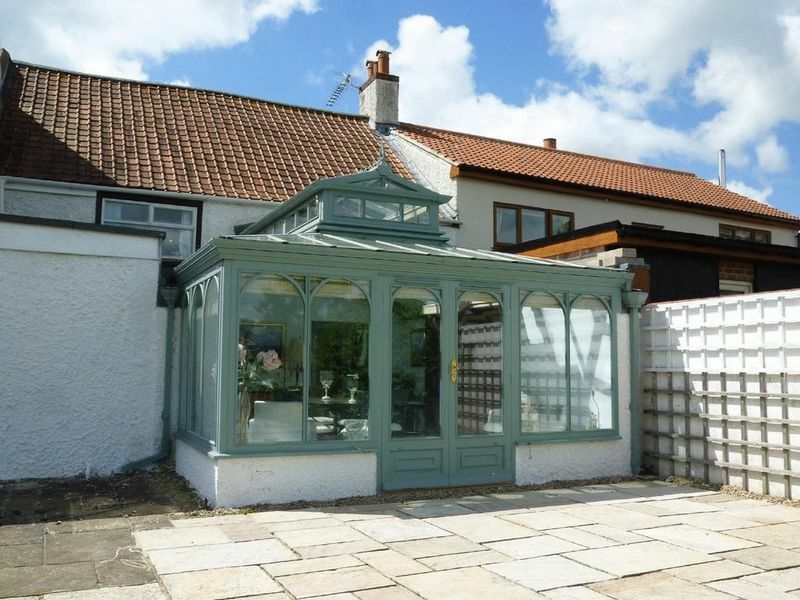 Amdega claim to be the world’s oldest established brand in conservatories and orangeries. What is clear is that this is a quality conservatory, full of light and certainly not a cold room. 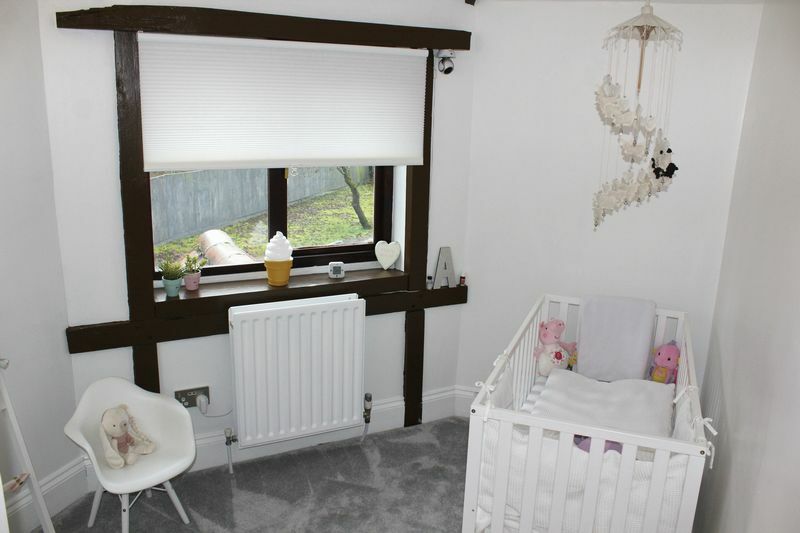 There are electric blinds and a tiled floor – a wonderful family room. 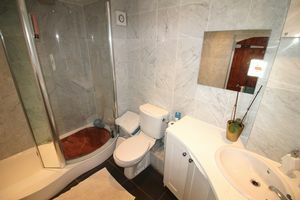 Comprising low level W.C, wash hand basin and walk in shower. The walls are fully tiled and the room further benefits from extractor fan, ceiling light and radiator. 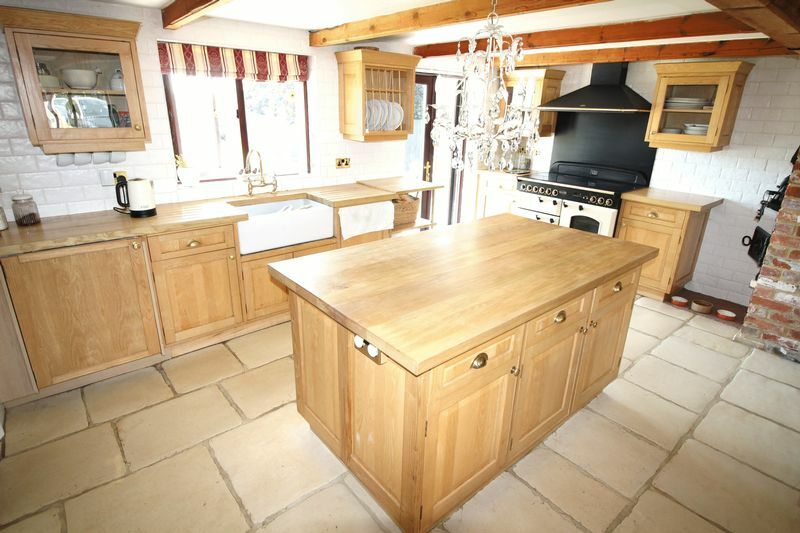 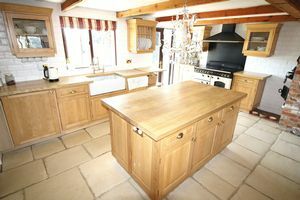 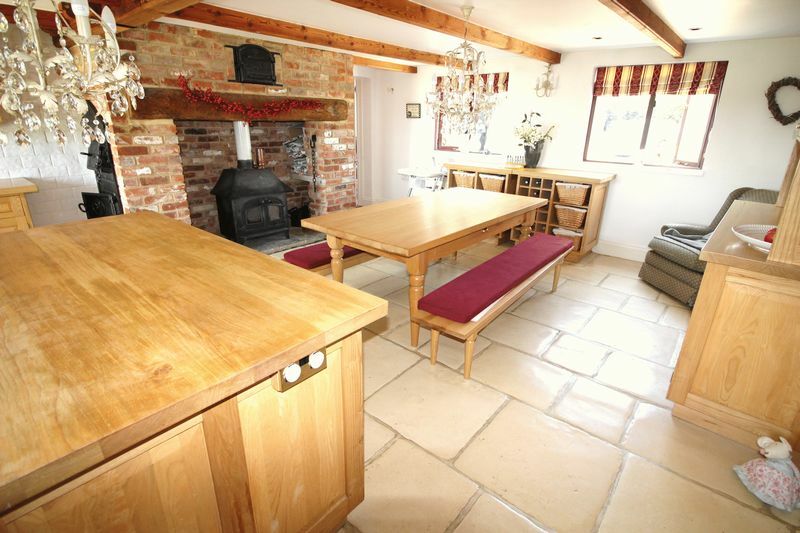 Perfect for entertaining friends and family, this kitchen diner has a real farm house feel to it. The floor is made up of stone tiles and there is a stunning fire place with wood burning stove and original cast iron ovens – although these are now for show. 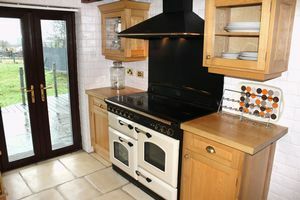 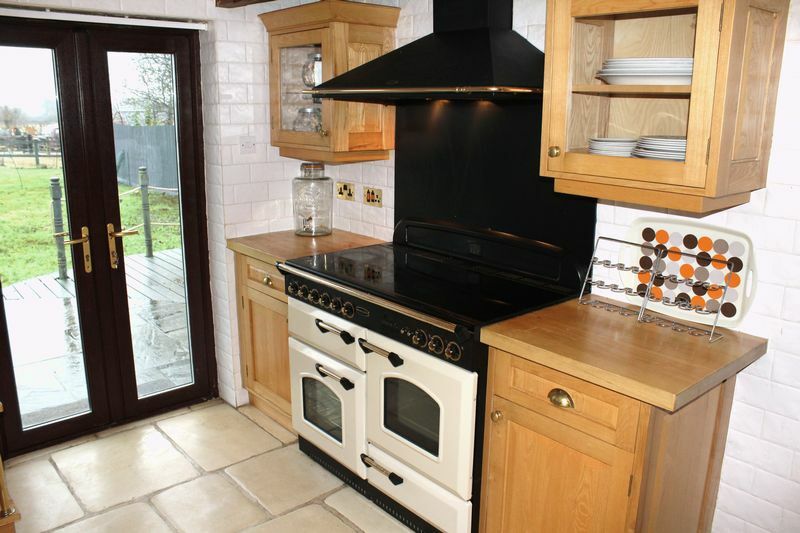 The kitchen boasts ample wall and base units, a Belfast sink, range cooker and integral dishwasher. There is a window to the rear aspect and French doors lead into the garden. 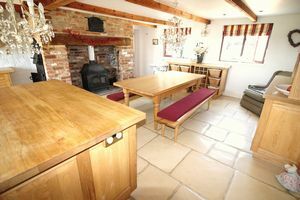 At the dining end there are two windows to the front aspect. The exposed beams and chandelier ceiling lights add further to that rural feel. Further wall and base units, space for washing machine and tumble dryer, space for side by side fridge freezer, floor standing oil fired boiler, motion activated ceiling light and tiled flooring. 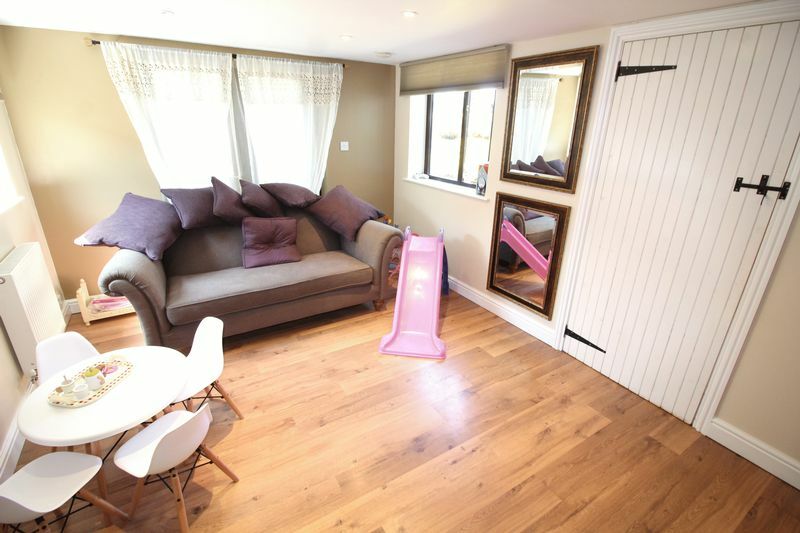 The more modern room on the ground floor, boasting window to side aspect and French doors to the front garden. 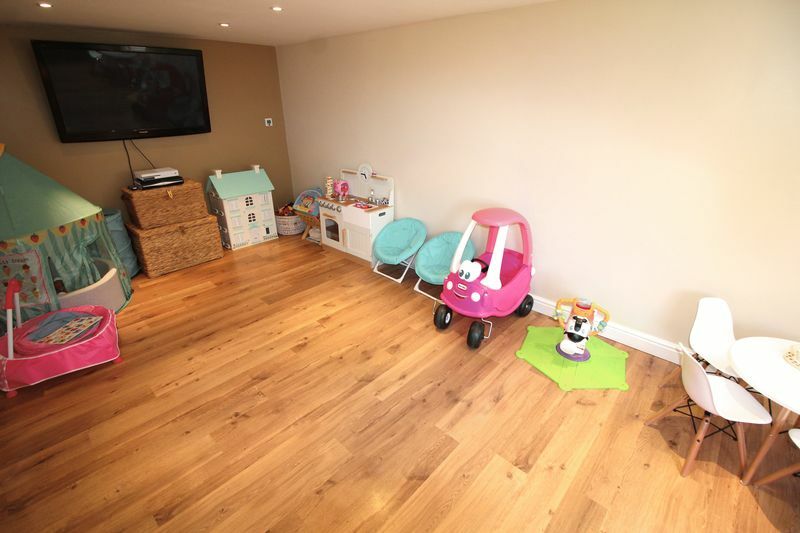 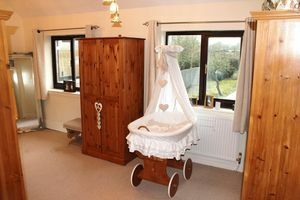 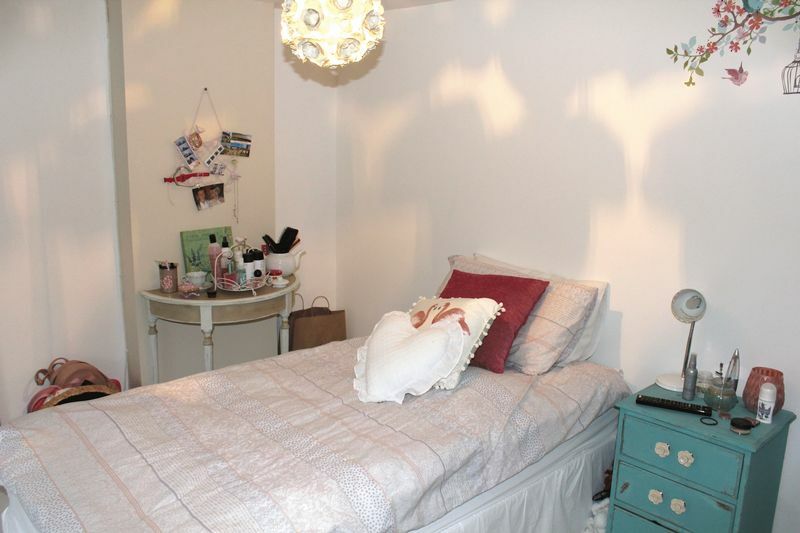 There is laminate flooring, radiator plus under floor heating, inset ceiling lights and ample sockets. The open tread stairs are carpeted and a wooden banister with spindles lead to the landing. 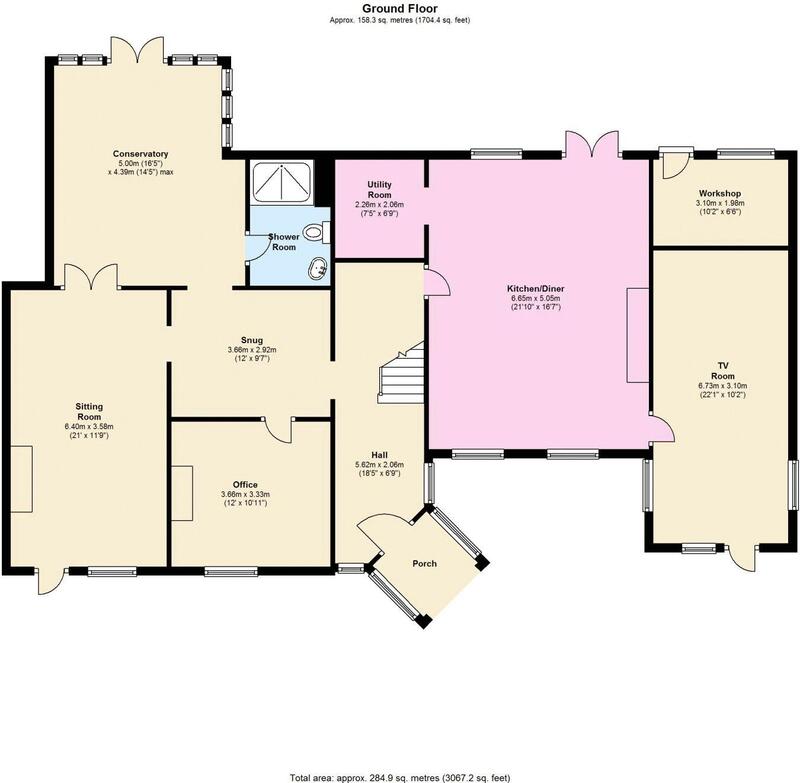 The landing then splits off two ways – at least one section of it could be large enough to accommodate an eight bedroom! 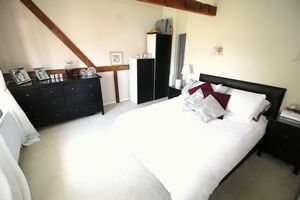 There are three areas of loft space, one particularly large. Doors to all bedrooms. 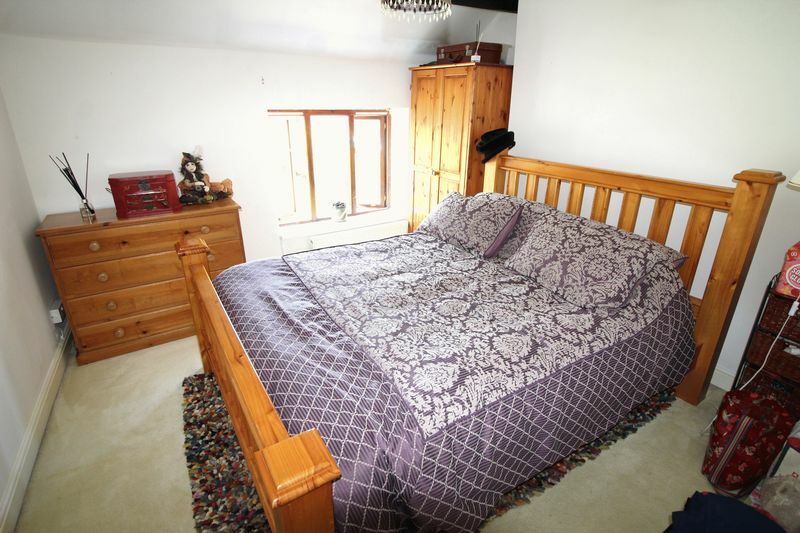 The master bedroom really is huge and benefits from high ceilings too. 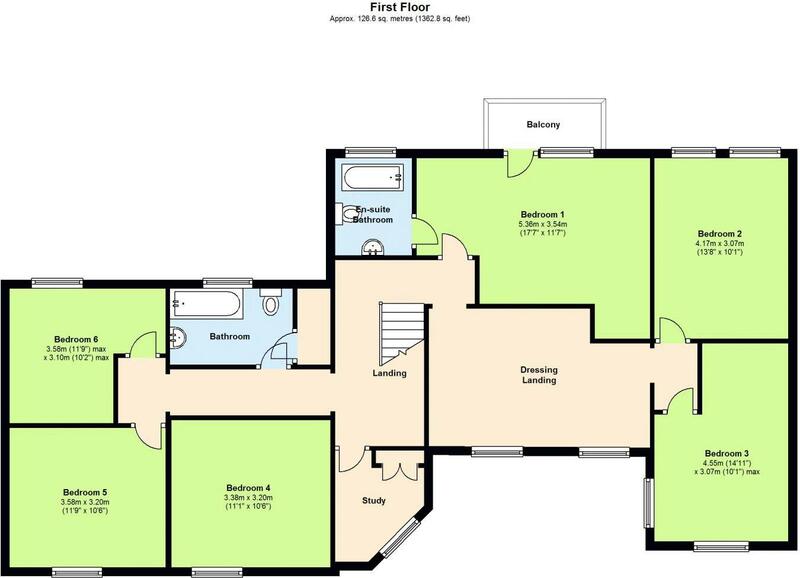 There is a window to the rear aspect and door leading onto the balcony which overlooks the rear garden and fields. 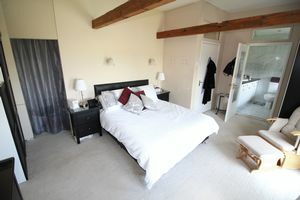 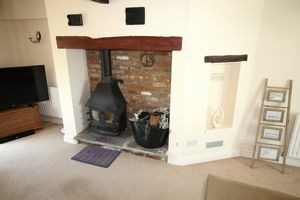 The room is carpeted and again has the exposed beams along with radiator, ceiling and wall lights. 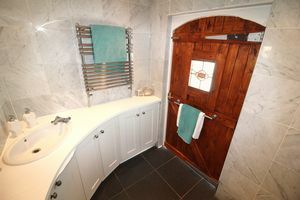 A doorway leads into a large wardrobe and further door into the en-suite bathroom. 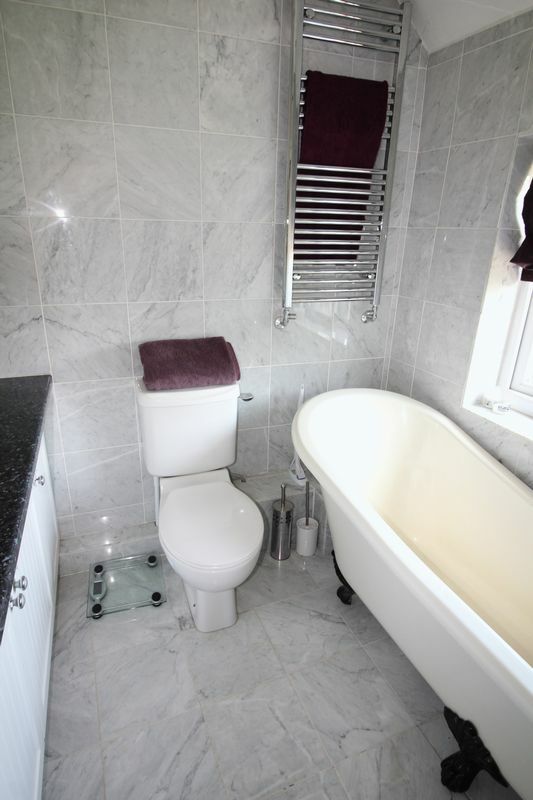 The white suite comprises low level W.C, wash hand basin on vanity unit which runs the width of the room and a lovely roll top bath. The walls are fully tiled, as is the floor, and there is a window with obscure glazing to the rear aspect. 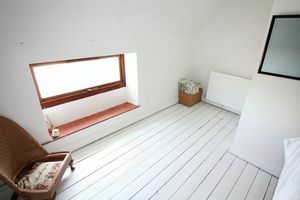 A lovely light room with two windows to the rear aspect, carpeted flooring, radiator, ceiling light and sockets. 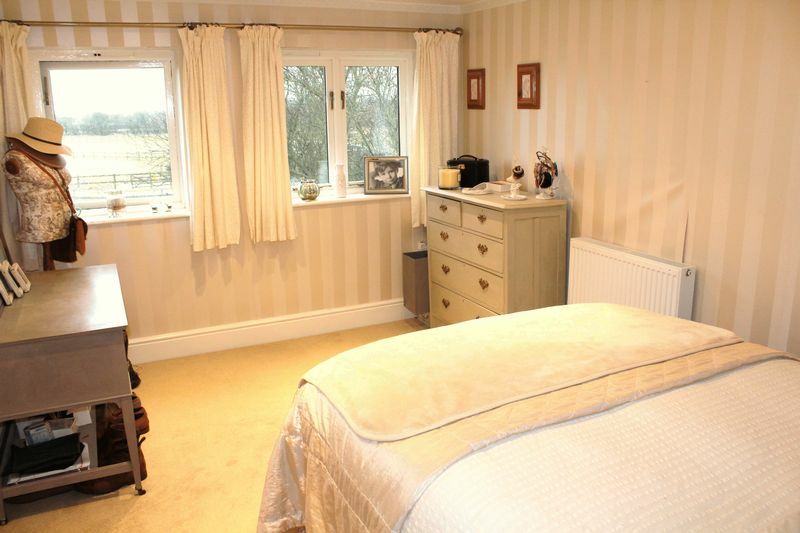 Another lovely bright bedroom with windows to front and side aspect, laminate flooring, ceiling light and radiator. 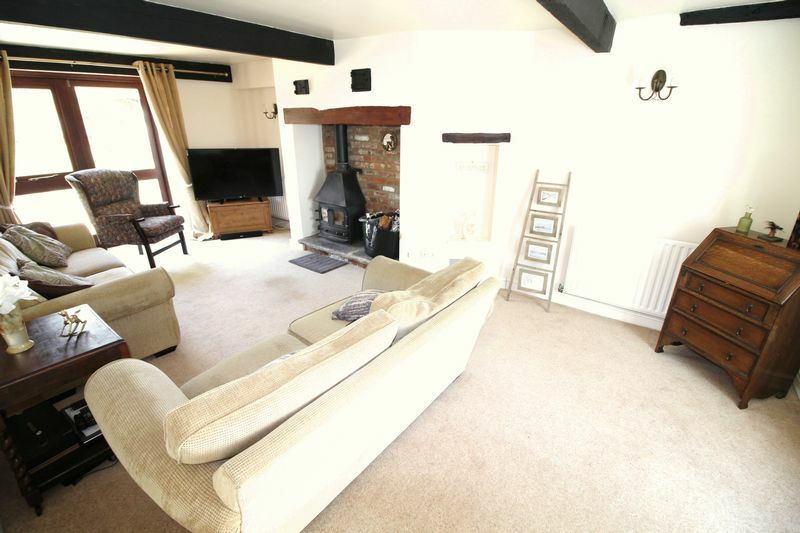 Although a modern room, the ceiling beam reminds you again that you are in a rural home. 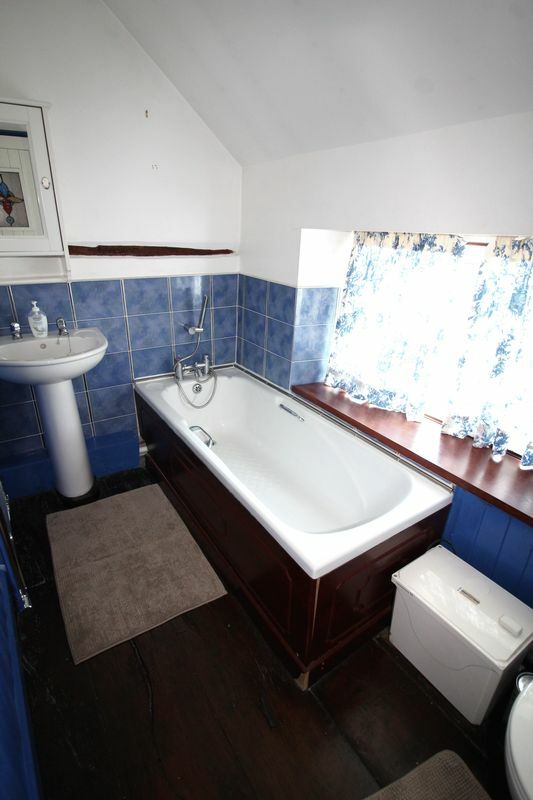 With window to front aspect, carpeted flooring, ceiling light and radiator. 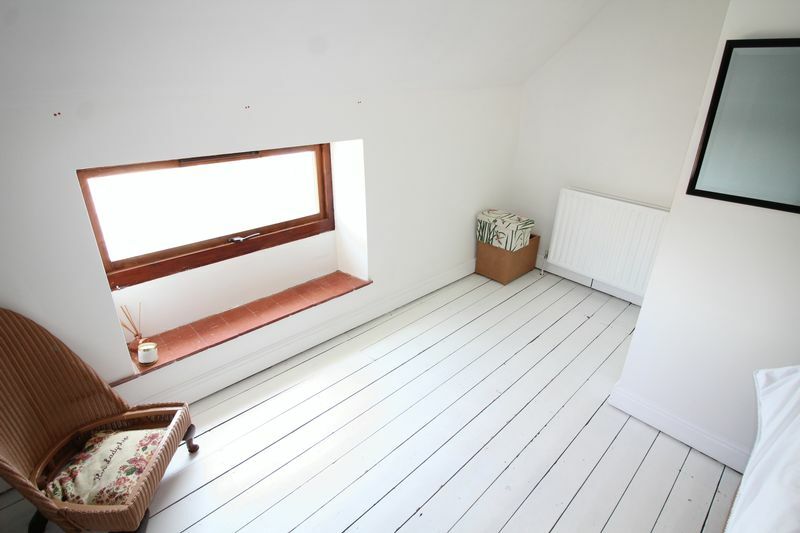 Window to front aspect, lovely stripped wood flooring painted white, exposed ceiling beams, ceiling light and radiator. 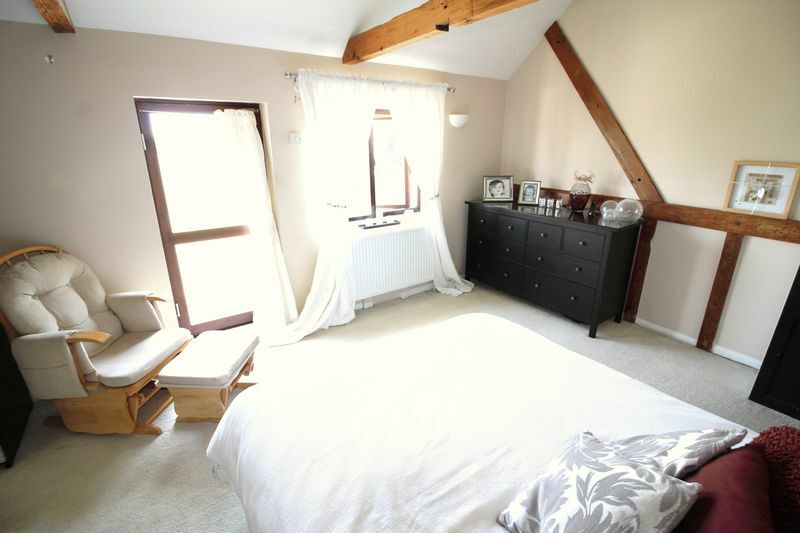 With its low window and shaped ceilings this room has plenty of character! 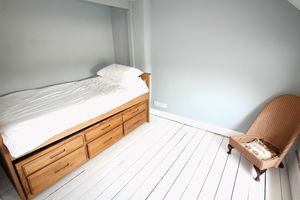 The flooring matches bedroom five and there is also ceiling light and radiator. 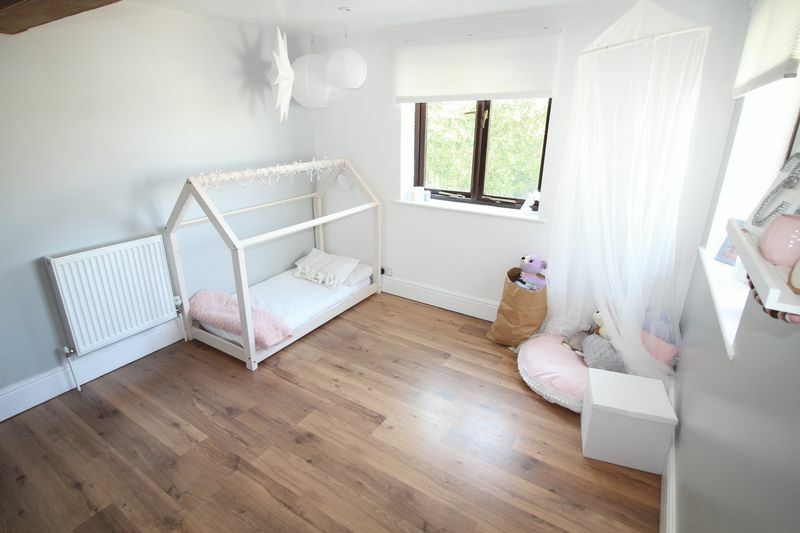 A lovely ‘corner’ room with enough space for a single bed. 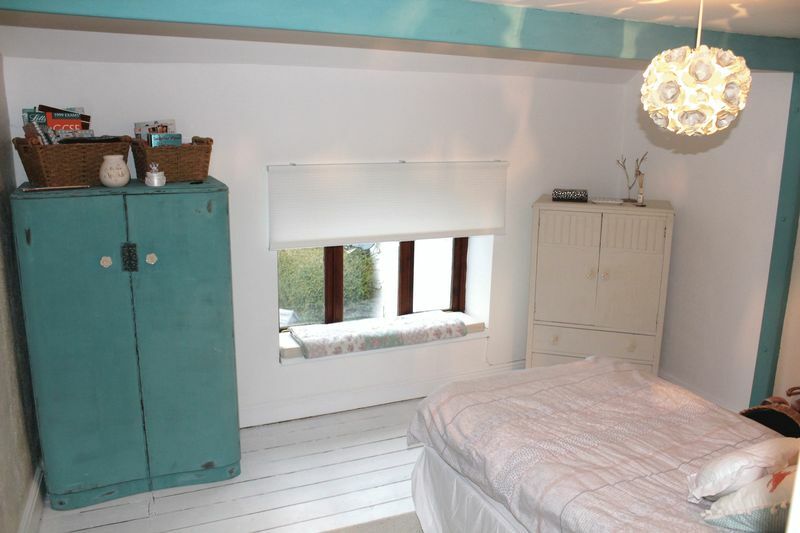 There is a window to the front aspect, ceiling light, radiator, exposed beams and recessed open wardrobe space. White suite comprising low level W.C, wash hand basin on pedestal and panel bath with shower attachment. 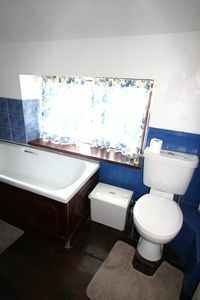 There is a window to the rear aspect, part tiled walls, ceiling light and heated towel rail. 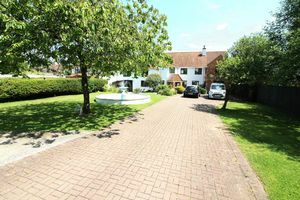 A block paved driveway is accessed via traditional gates and provides parking for several vehicles. 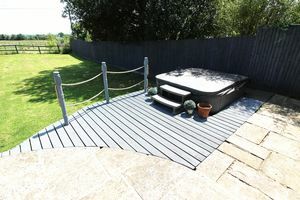 There are areas of lawn either side, a feature pond with fountain and large wooden shed. The oil tank is neatly tucked away in the corner and there are mature trees and borders. 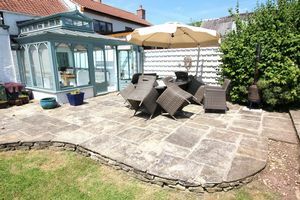 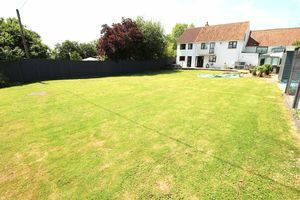 An enclosed mature rear garden with areas of lawn, decking and patio adjoining neighbouring farmland. 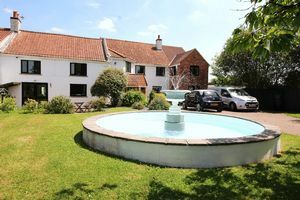 Please note that since the photos the vendors have started to remove the pond. 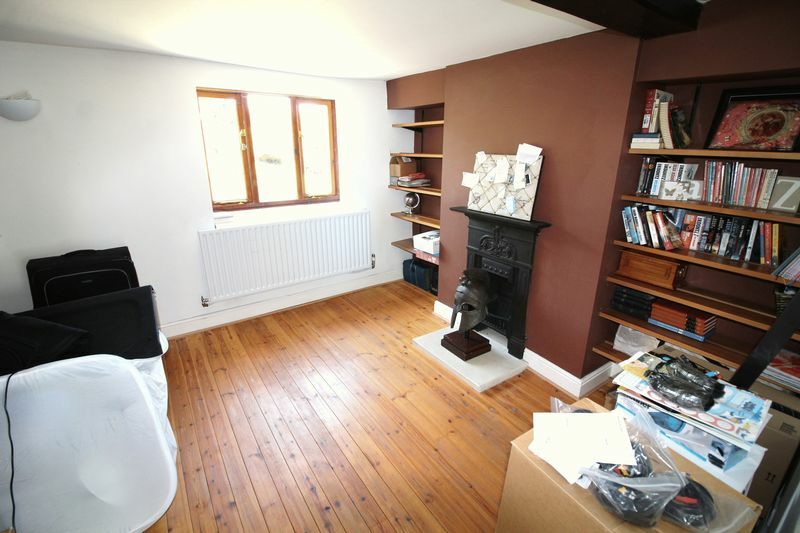 An ideal hobby room which forms part of the house. 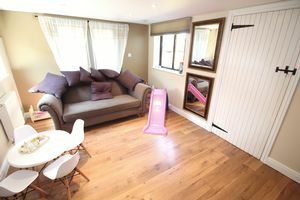 A doorway could be made through to the TV room to create additional space. 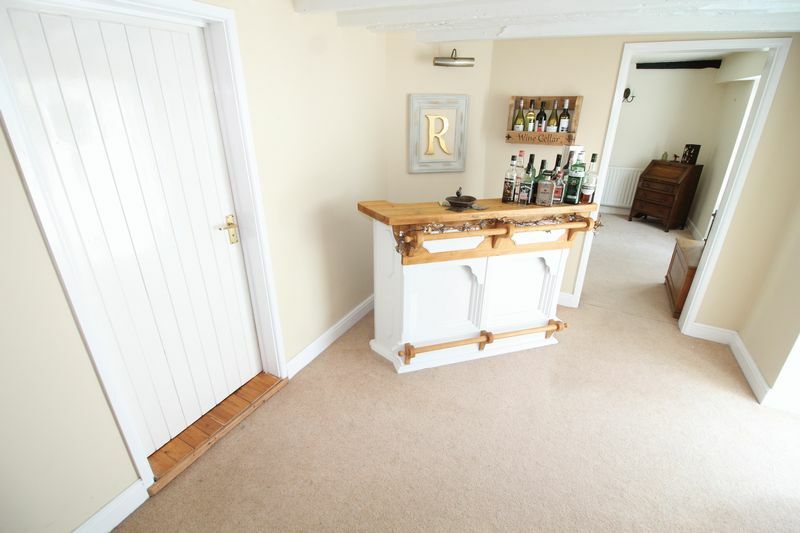 Door from garden and window to rear aspect. 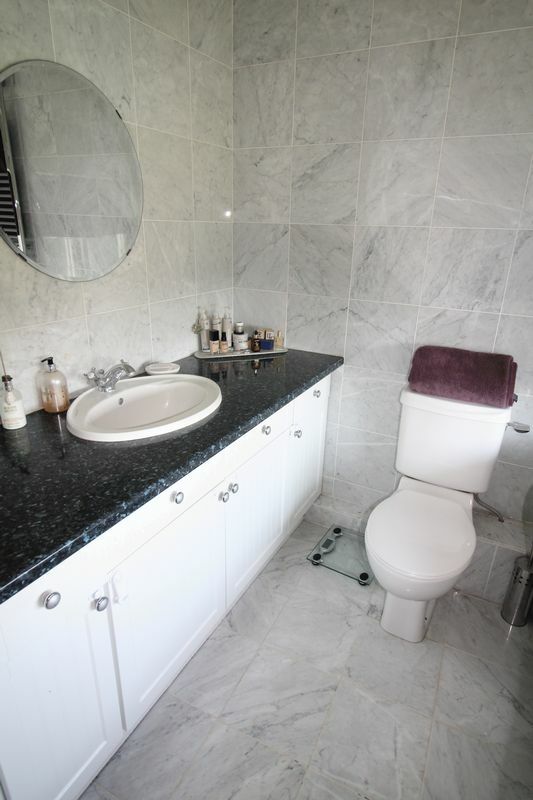 Power and lighting. Location is another great factor to consider with this property. 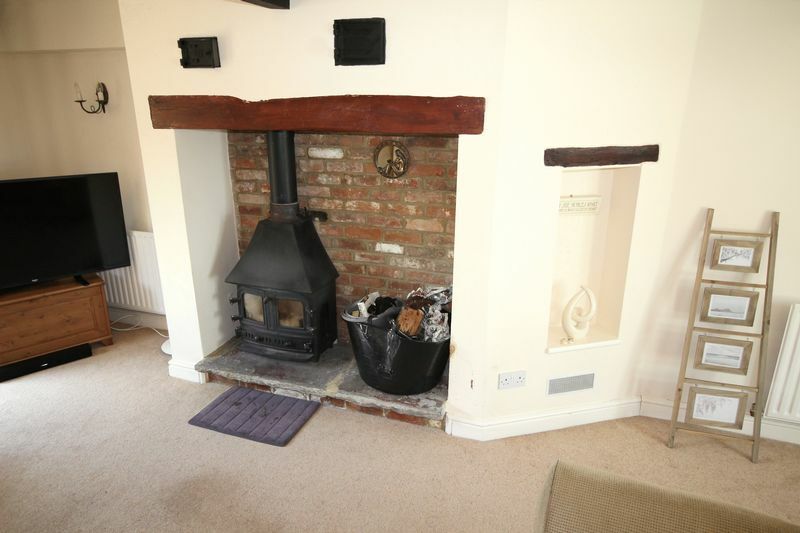 Although a semi rural village, Southwick does have a small C of E primary school, parish church, public house and even its very own internet radio station! 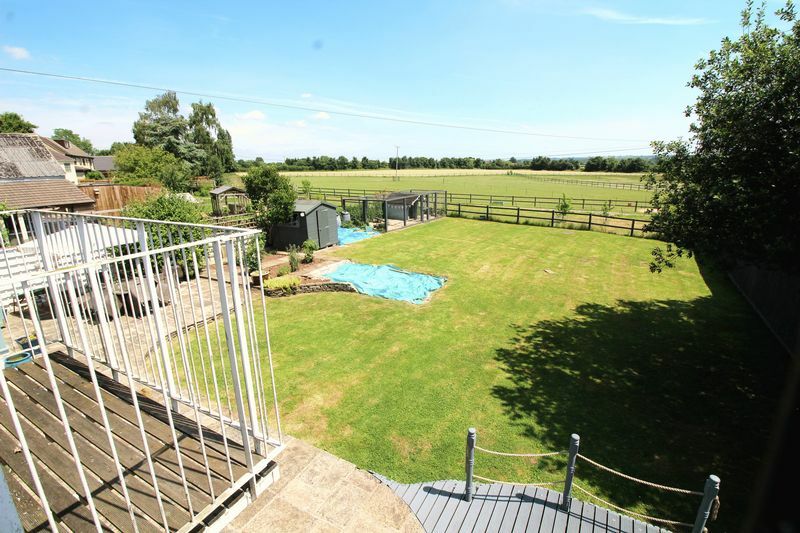 The town of Trowbridge and its many amenities are a short commute away, with Trowbridge and Southwick being separated only by Southwick Park - some 380 acres of open fields perfect for exploring. Bath is just 11.5 miles away, some 25 minutes in the car, and the nearest train station is just 2.6 miles away. 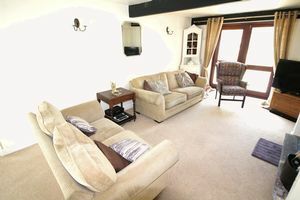 A direct train would take you from Trowbridge Station to London Paddington in under two hours.